New York City filmmaker Marianne Hettinger is the writer-director of the new feature film"Prince Harming" , her first film, the award winning feature MANGO TANGO, the short film SAINT VITUS DANCE, the 64-minute concert documentary "Strad For Lunch", 13 talk pilot episodes of "Hallo New York", the docu short "Homeless in Washington", as well as the stage play version of "Prince Harming." 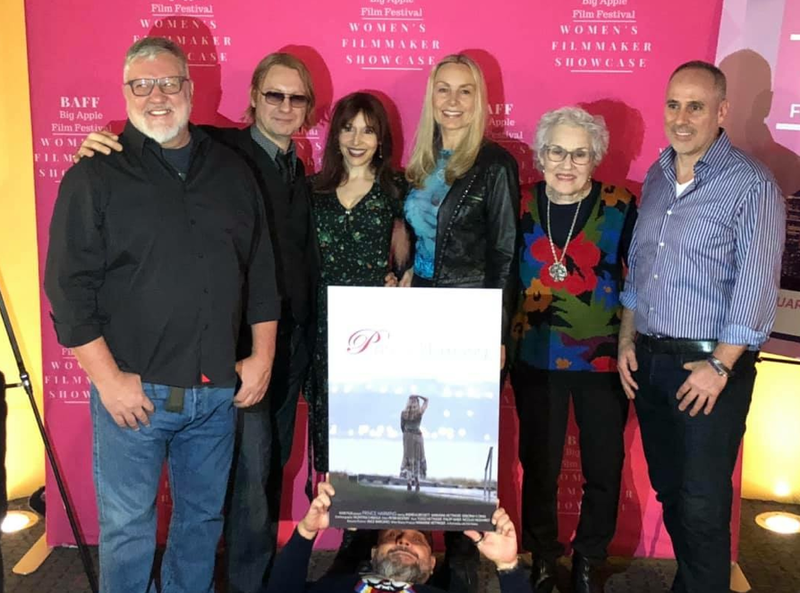 March 10th, 2019: Southern California Premiere of "Prince Harming" feature at the Idyllwild International Festival of Cinema.Marianne gets the Mary Austin Award for Excellence in Directing. 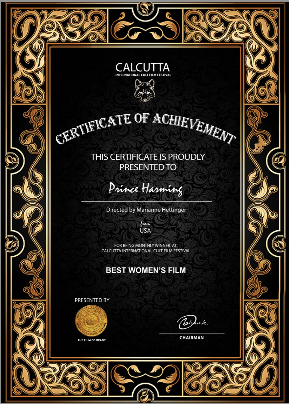 February, 2019: "Prince Harming" is Semi-Finalist at the Eurasia International Film Festival. 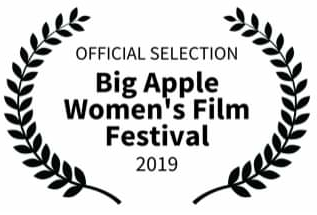 January 18th, 2019: World Premiere of "Prince Harming" at the Big Apple Women's Film Festival in NYC at the SVA theatre, 333 West 23rd Street! Dec.2nd, 2018: "Prince Harming", Marianne's new feature just got selected by the Idyllwild International Festival of Cinema for its 2019 edition. 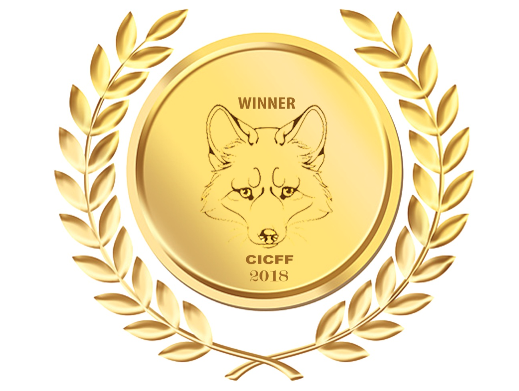 Oct. 7th, 2018: Marianne's current feature won Best Women's Film at the CICFF (Calcutta International Cult Film Festival). Sept. 22nd, 2018: Marianne's first feature "Mango Tango" was screened on 9/22 on TBD-TV as movie of the week. It is available on VOD platforms world-wide (Amazon Germany, Pantaflix, Unreel, Tubi- TV, TBD-TV, Kinoflimmern, Amazon UK, Amazon Japan, Amazon US, distributed by filmhub, LA. 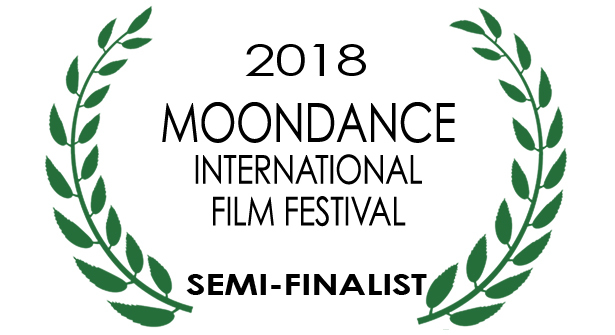 Sept. 15th, 2018: Marianne's new feature film "Prince Harming" was selected as Semi-Finalist by the Moondance International Film Festival. Sept.4th, 2018: Marianne Hettinger is being interviewed for a new German TV-Talk Format "HÜTTENTALK"
August 2018: "Prince Harming" feature film completed! YAY!!! Thank you to all the talented artists involved. Kudos to our post- production team: Editor Peter Mostert and his team @HooliganNYC and Tom W. Campbell (sound design, color correction and co-producing). Trailer: watch here! 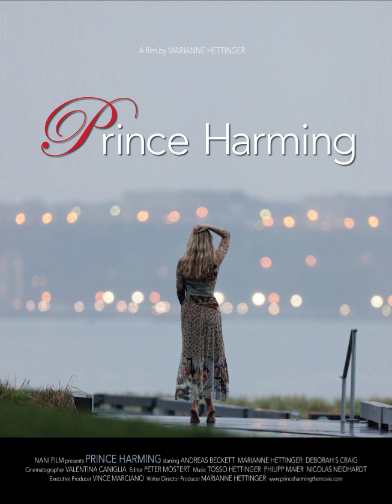 January 2018: Marianne's second feature "Prince Harming" is in post-production. October 13th, 2017: The German paper AZ publishes an article (by film critic Richard Mayr) about the making of my new feature "Prince Harming". August/September 2017: crowdfunding for my upcoming feature "Prince Harming" in partnership with Film Fatales, to finance post-production is in full swing! Grateful for any support, great perks in return! May 31st, 2017: We wrapped shooting my feature film "Prince Harming" after one month of filming. Marianne wrote, directed, acted in and produced. What an incredible journey it's already been! "Prince Harming" on Imdb. February 17th, 2017: "Film Fatales", a diverse community of women filmmakers who share resources, collaborate on projects and build a supportive environment in which to make their films, accepted me as a new member! January 20th, 2017 - Clarification: the recent articles in the Muenchner Merkur and AZ about my working with Trump on Candid Camera, were a revisiting of the topic that the Huffington Post had published Oct. 2016. I DID NOT CONTACT them. October 24th, 2016: The Huffington Post contacted me and featured my account of working with Donald Trump on TV. Article by senior staff writer Todd Van Luling. In its wake the AZ brought a similar article in German. 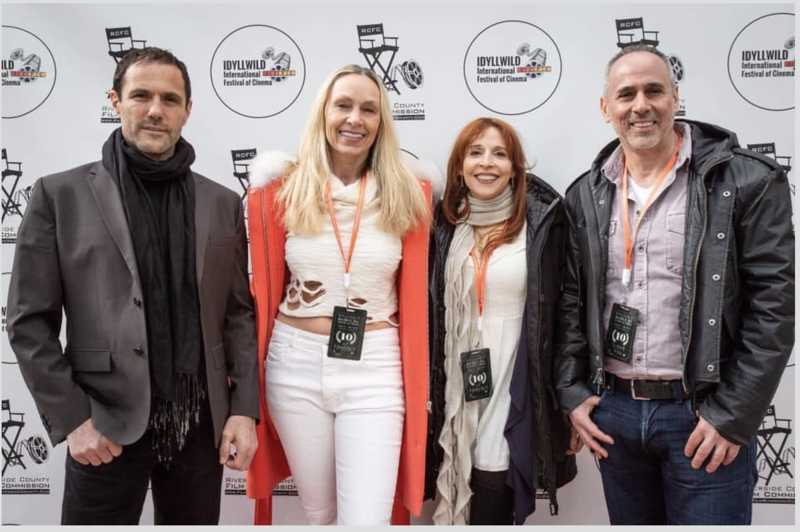 May 12th, 2016: The film “THE HOMELESS BILLIONAIRE”, that I worked on as a script doctor as well as had an acting role in, screened at the Palais of the Cannes Film Festival / Marche du Film on May 12 to an enthusiastic reception from buyers and media. It is set to be released world wide. 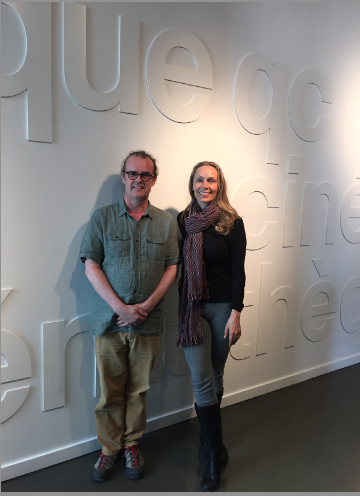 May 3rd, 2016: My first feature film " MANGO TANGO" made its Canadian debut on the big screen and is now part of the collection at the famous CINEMATEQUE QUEBECOISE. I was there for the Q and A! Program director Jean Gagnon (see picture) did an amazing job and made me feel most welcome! January 3rd, 2016: Successful first public reading of "Prince Harming", the play, at the Liliom Theater, in Augsburg, Germany. Great review by Stefanie Schoene in the "Augsburger Allgemeine" paper. Actors from L to R: Paul Lonnemann, Sarah Bonitz, Philipp von Mirbach, Marianne Hettinger, Hella Hoerster, Kerstin Becke. November 29th, 2015: First reading of Marianne's new German play, "Prince Harming" with the following actors, from left to right: Gamze Ceylan, Sandra Maren Schneider, Heike Bachmann, Marianne Hettinger, Dieter Riesle, Frank Brueckner. March 9th, 2015: The "Sunday Press" in Germany talks about two-time Olympic gold ice skating star Katarina Witt's perplexing and unprofessional behavior during my interview with her on my talk show "Hallo New York." My co-producer Wolfgang Gaebler (former CEO and founder of Germany's largest video-and computer game company, CDV software) was filming Ms. Witt and myself with my team of wonderful professionals, when Ms. Witt left the set for no apparent reason. The ESPN rep who was with her, was quite embarrassed by her behavior. -Jennifer Aniston and I dated the same man and both later regretted breaking up with him: True. -I am saddened that Aniston used said Ex who died tragically years ago to promote her movie "cake": True. -I currently have "Liebeskummer" ("lovesickness"): False and nobody's business! Take EVERYTHING you read in the press with a grain of salt. Even reputable publications. So much is not true. Sept. 22nd, 2014: THE TIMES OF INDIA featured an article with Antonio Banderas and Marianne dancing on the Late Show with David Letterman. September 2014: Marianne is newly represented by one of Germany's top agencies: Lautenbacher Management in Munich. July 20th, 2014: Marianne's first feature film "Mango Tango" is now live on CINECLIQ, a VOD platform! July 2014: Article in "AJ magazine" by Ms. Sedelmeier. Correction: the characters and events of my upcoming feature are purely fictional and based on a common phenomenon. June 1st, 2014: Successful screening of Marianne's short films including "Homeless in Washington" and new episodes of "Hallo New York" at the Liliom movie theatre in Augsburg, Germany. Excellent review in the AZ by Thomas Niedermair! April 22nd, 2014: Marianne's talk show HALLO NEW YORK (eps. with Ann Hampton Callaway and Chris Orbach) won the AWARD OF MERIT at the BEST SHORTS COMPETITION, in the category PILOT PROGRAM (Nani Film/ vidFame LLC)! April 2014: Article in German magazine "Augsburg Journal" (April issue) about Marianne's upcoming screening in Germany and her filmmaking. 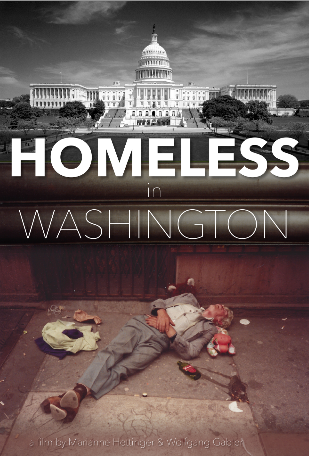 February 2014: "Homeless in Washington", a film directed, written and co-produced (Wolfgang Gabler) by Marianne, was completed. February 2014: Marianne's first feature MANGO TANGO now available on AMAZON INSTANT VIDEO! 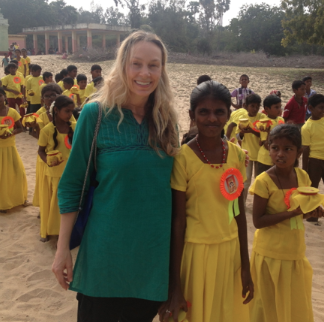 Jan./ Feb. 2014 Marianne's trip to Chennai and Rameshwaram, India, with Dr. Pillai's Tripura foundation that helps the poorest of the poor kids by providing education, food and clothing in 86 schools in India. 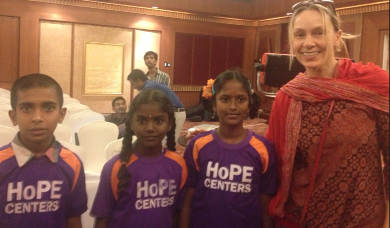 The three kids below were awarded medals for saving others' lives. December 2013: A few more interviews that are part of Marianne's talk show "Hallo New York" were published. 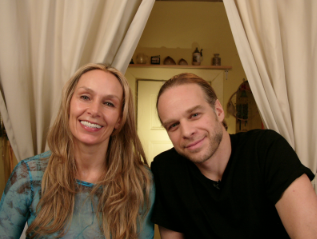 October 27th, 2013: Thomas W. Campbell's film "Better Love Through Surveillance", wrapped. Marianne played the lead of detective Madeleine. August 4th, 2013: Legendary figure skater Katarina Witt came to be interviewed about her new ESPN film "The Diplomat". July 10th, 2013: HALLO NEW YORK is featured in GERMANY IN NYC magazine by Katja Guttmann! 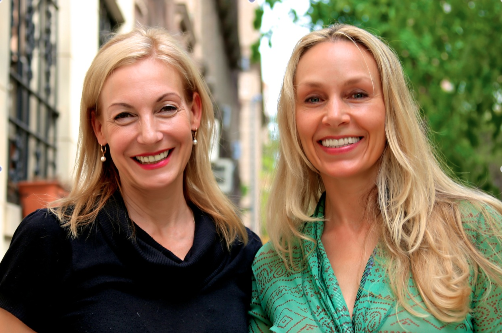 July 4th, 2013: Parts of Marianne's interview with Ute Lemper were published in the German magazine, "BUNTE". 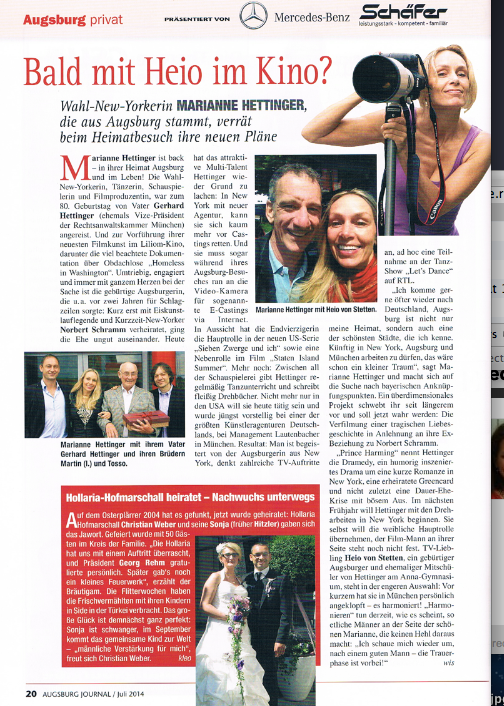 July 1st 2013: Article about "HALLO NEW YORK" in GERMAN PULSE MAGAZINE by Stephen Fuchs! June 2013: The European Union Hall in Rome, Italy, was named in honor of my uncle, his Excellency, ambassador Silvio Fagiolo. He treated me like a daughter and I spent whole summers with him and his family in Moscow (Russia), Germany and Washington DC growing up which had a great impact on me. June 2013: Some HALLO NEW YORK interviews are now on our youtube channel! Ute Lemper (12367 clicks in the first week alone! ), Chris Orbach, Wolfgang Gaebler and Natascha Ahlborn! May 17th, 2013: Marianne was interviewed on the "Best Ever You" Radio Show". 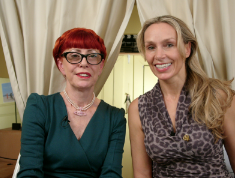 May 10th, 2013: Marianne interviews world famous cabaret star UTE LEMPER for "Hallo New York". 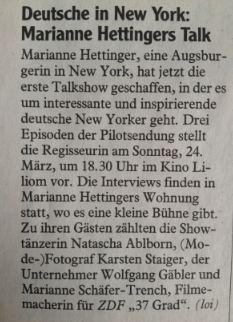 April 20th, 2013: "Hallo New York" screening featured in Augsburger Allgemeine newspaper. 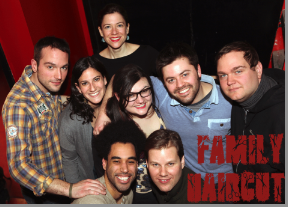 April 14th, 2013: Marianne coached NYC comedy team "Family Haircut". 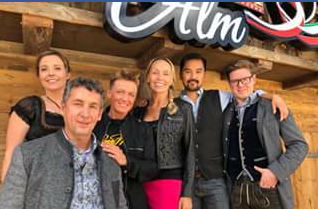 March 24th, 2013: Successful screening of Marianne's German pilot episodes of "Hallo New York" at the Liliom movie theatre in Augsburg, Germany: produced by vidFame and Nani Film. Above: left to right- Natascha Ahlborn, Marianne Hettinger, Augsburg mayor Peter Grab, Prof. Dr. Anita Pfaff, Prof. Martin Pfaff. Below: "Hallo New York" in the press (AZ). March 21st, 2013: Marianne interviewed by journalist Ingrid Strohmayr about her new talk show "Hallo New York" in Stadtbergen, Germany. March 14th, 2013: Very exciting news!!! Wolfgang Gabler (in Germany: Gaebler),Founder and CEO of the biggest German publisher and distributor of Computer Games: CDV Software Entertainment AG, made me partner in his new company: vidFame!!! We are producing my new talk show "HALLO NEW YORK" that's being screened in Germany on March 24th! 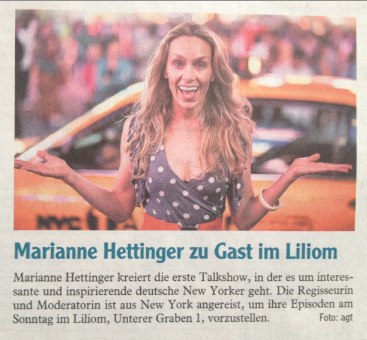 March 3rd, 2013: Interview with Marianne in Augsburg Journal about her new TV-Pilot "Hallo New York". February 13th, 2013: "Hallo New York" Pilot screening premiere (sneak preview) announced in German press for March 24th: Die neue Szene. Jan 24th, 2013:Two more fabulous German New Yorkers were interviewed by Marianne for her TV talk show pilot: Wolfgang Gaebler (left), founder of Big Apple TV, VidFame and former CEO of Germany's biggest computer- and videogame company, and Karsten Staiger (right), accomplished artist, photographer and author of New York Love Story. 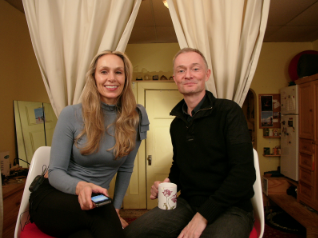 Dec.15th, 2012: Marianne Hettinger's new project announced, a talk show pilot in English and German, with inspiring artists in New York, filmed in her studio in Manhattan. Director, author and interviewer: Marianne Hettinger, Director of Photography: Sean McElroy, sound, assistant camera: Nikita Liamzine and Natascha Ahlborn. Ed Dixon, Broadway star (15 Broadway shows including 1700 performances in Les Miz), composer, actor and author. 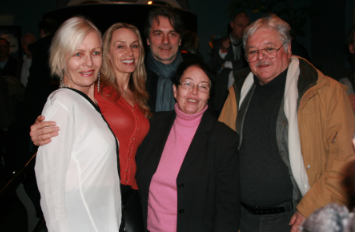 From left to right: Marianne Trench German documentary filmmaker and artist, Robert Montano (former professional jockey, Broadway star, actor and writer) and Jirina Ribbens (executive director of the Ice Theatre of New York). From left to Right:Chris Orbach: actor, musician, composer and singer), Natascha Ahlborn (76-year old dancer and famed Palm Springs Follies showgirl), Dieter Riesle (German ballet dancer and actor). Nov.15th, 2012: first shoot day of Marianne's new Talk Show TV-pilot with 6 amazing guests: Ann Hampton Callaway, Chris Orbach, Marianne Schaefer-Trench, Jirina Ribbens, Robert Montano and Dieter Riesle. 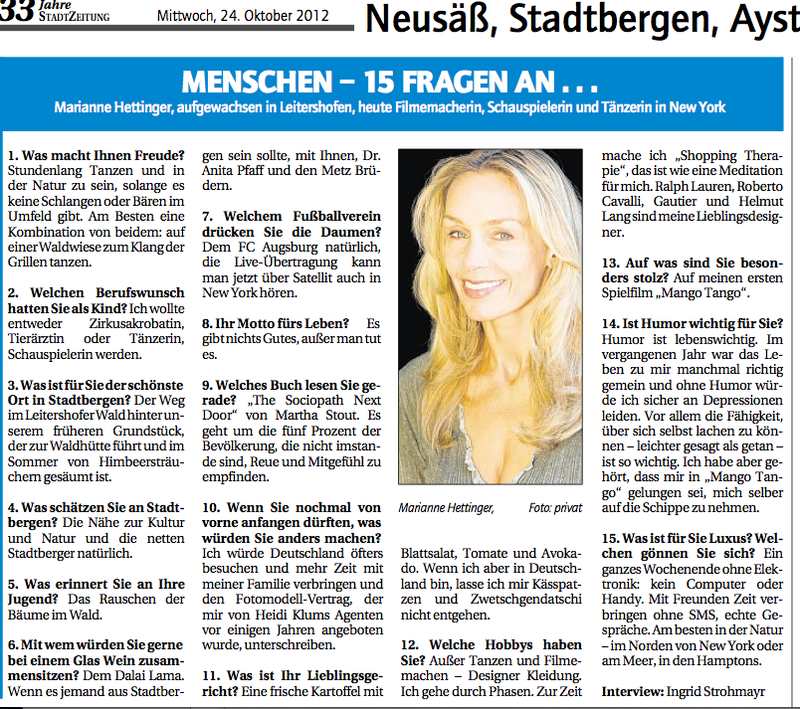 Nov. 6th, 2012: Marianne was interviewed for the "Personalities in NYC" page by "Germany in NYC". Nov.6th, 2012: Interview with Stadtberger Bote. 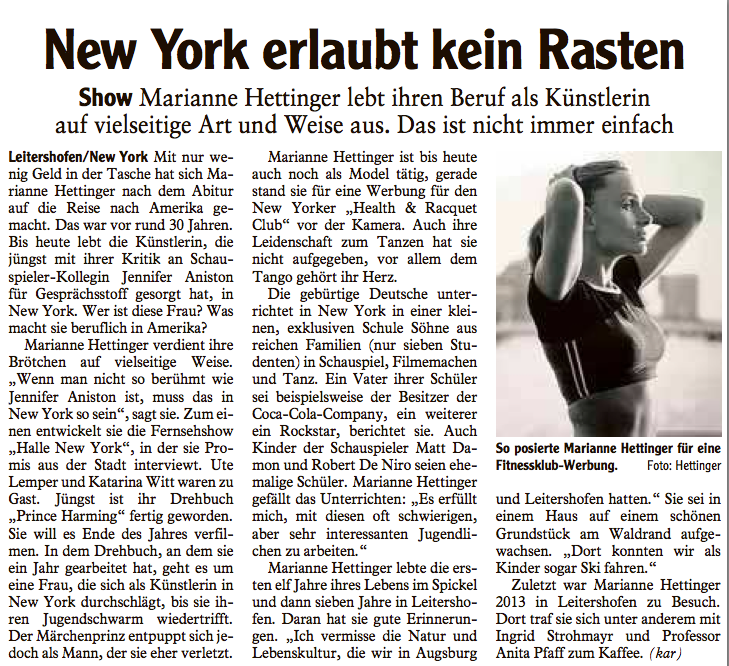 Nov. 3rd, 2012: Interview with Marianne by the German press,"Stadtzeitung" (Augsburg and region) about her experiences during and after hurricane Sandy in New York. For online article click here. Oct.24th, 2012: Marianne featured in German paper "Stadtzeitung" and interviewed by Ingrid Strohmayr. Sept.24th, 2012: Ms. Hettinger represented New York HRC at a press event for producers of The Today Show, The Chew, Dr. Oz, Good Day NY, Fox & Friends as well as reporters/freelancers/editors for The New York Times, Family Circle, Men's Health, Women's Health, Health magazine, Prevention, Shape, Self, Seventeen, and Reuters. Sept.22nd, 2012: Ms. Hettinger performed a tango show with Stefan "El Polaco' to live music by Horacio Laguna at the Queens Public Library auditorium. September 2012: Marianne Hettinger on the cover of the German magazine "Stadtberger Bote"
Sept.3rd, 2012, Stadtzeitung article about Marianne. July 29th 2012, successful screening of "Saint Vitus Dance" and "Strad for Lunch" at the Liliom Theatre, in Augsburg, Germany followed by a Q&A (in German) with filmmaker Ms. Hettinger was interviewed (in English) by Marieke Oeffinger. 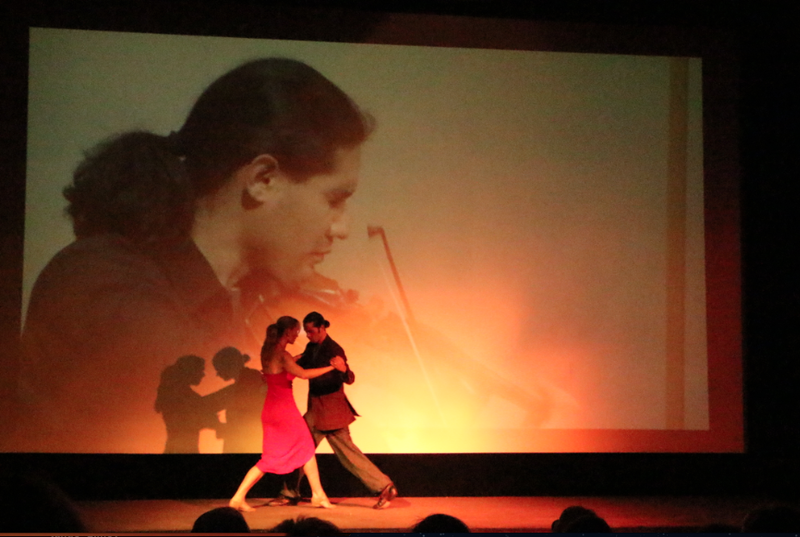 July 29th, 2012, Marianne Hettinger and David Schneider improvised a live tango at Ms. Hettinger's screening at the Liliom Theatre,in Augsburg, Germany. Press: Augsburger Allgemeine (AZ). July 7th 2012, Marianne performed a milonga with Stefan Zawistowski in honor of the Argentine National Holiday in New York City at the IMMANUEL LUTHERAN CHURCH. Spring 2012, Ms. Hettinger directed and co-produced as NANI FILM a 60 minute concert documentary film about Oscar Bohorquez' New York City concert debut at the WMP concert hall, titled "Strad For Lunch", an all Argentinian music concert with tango. Thomas W. Campbell is collaborating as DP and editor. 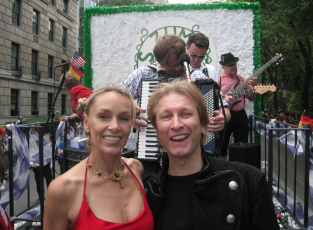 September 2011, Ms. Hettinger and her then-husband, former Olympic figure skater Norbert Schramm, were guests of the German-American Steuben Parade in New York City, which was broadcast live on PBS by affiliates WNET and WLIW. 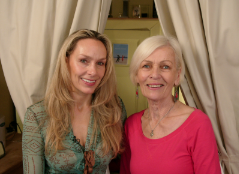 July 2011, Marianne's award winning feature MANGO TANGO was screened at the "CELEBRATE TANGO FESTIVAL" in New York City followed by a Q&A with the filmmaker Marianne Hettinger. See press release on studentfilmmakers.com. July 2011, Marianne Hettinger's short film SAINT VITUS DANCE won the "HONORABLE MENTION" award at the VENTURA FILM FESTIVAL. Her award winning feature MANGO TANGO, which won the JURY AWARD at the VENTURA FILM FESTIVAL in 2010 was screened again out of competition. In February 2011 SAINT VITUS DANCE was a great success with audiences at the Ciné-Concert in Paris, France as part of a live concert titled "MOMENTS" in collaboration with Aktion Entertainment and the Théâtre de la Reine Blanche by the film's composer Nicolas Neidhardt. 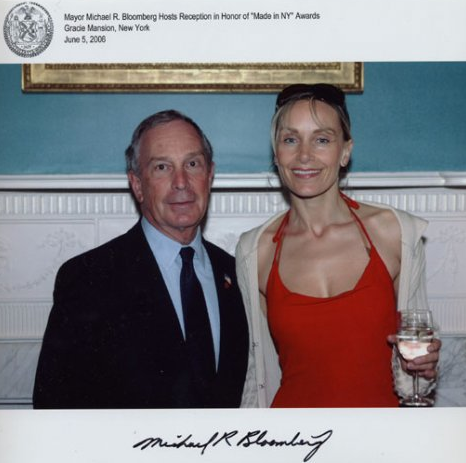 Marianne with Michael R. Bloomberg, the mayor of New York City, at the governor's mansion at an event to support films made in New York. Be an affiliate and make some $$ with almost no work! We're offering you a unique opportunity to get involved with a new cutting edge platform for independent film distribution. Share this player and get a nice 25% chunk of the sales. It's free money. Marianne is a member of the National Board of Review, SAG-AFTRA ( Screen Actors Guild and the American Federation of Radio and Television Artists) and Actors Equity Association (AEA). 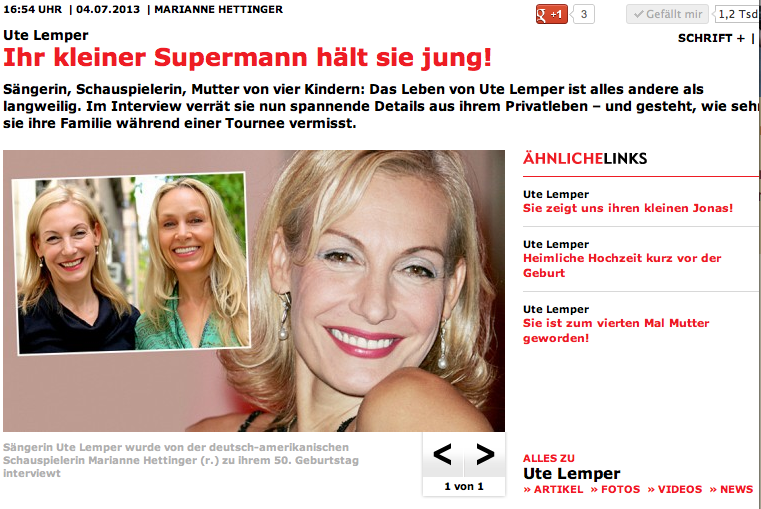 In 2012 Ms. Hettinger divorced German celebrity, World Champion figure skater Norbert Schramm. Marianne Hettinger resides in New York City and has dual citizenship, both American and German. She is grateful to live in a country where everything feels possible.